How can companies benefit from mutual learning when using Jobs-to-be-Done (JTBD) thinking to increase their growth? What challenges and best practices should be shared? 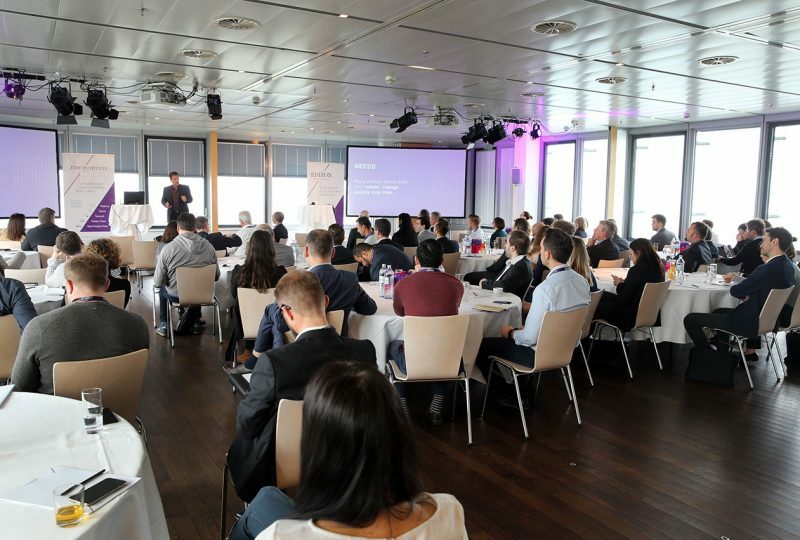 Bringing experts and practitioners from different industries together in a dialogue was the aim of Edizon’s JTBD Institute when hosting the 1st JTBD Summit Europe 2019 in Vienna. And it was undoubtedly a great success: around 100 attendees from 13 (!) countries shared their knowledge and experiences during 1 ½ days from March 27-28, 2019. 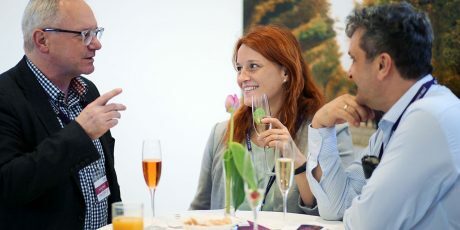 Taking place in a historical building – the Apothekertrakt of the castle of “Schönbrunn” and opening with the famous Blue Danube Waltz, the first day was characterized by a get together and warmup. Attendees directed their innovation challenges to Anthony W. Ulwick, the founder of and mastermind behind Strategyn. Anthony W. Ulwick invented the Outcome-Driven Innovation® (ODI) process, a methodology to implement Jobs-to-be-Done thinking in a company’s innovation management. For the second day the crowd moved to Ares Tower in the vibrant Donau City (with a great view over Vienna, Vienna’s highest buildings, the DC towers, and again the blue Danube river). 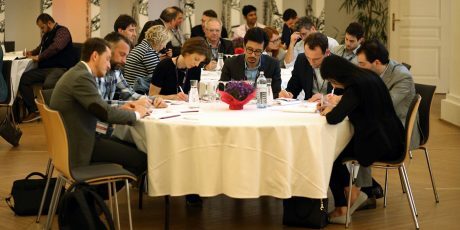 The program was a diverse mixture of input on latest developments of JTBD & ODI theory from Anthony W. Ulwick and Martin Pattera, application reports from companies like Eaton, Motus and Voith Paper, and panel discussions with practitioners from B2B and B2C. Attendees got active in two breakout sessions and discussed strategy and operational matters. 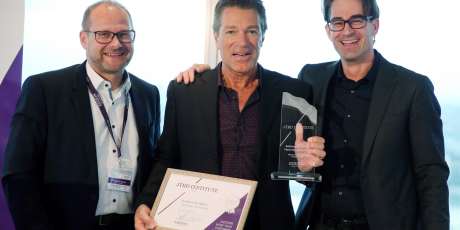 In the end Anthony W. Ulwick was awarded to the honorary president of the JTBD Institute Europe. “Personally, I found the opportunity to listen and absorb the insight of others very inspiring and it reminded me that occasionally taking time out of the daily schedule can be quite refreshing.” – Chris Gibson from Fisherman’s Friend. “What is quite unique: the first steps of the ODI/JTBD method deliver an excellent textual basis for broader (computer aided) customer interviews, e.g. in remote & fragmented markets. The results are then analyzed by a clever segmentation method that indicate very likely business opportunities.” – Paul Dietl from SKF Austria. 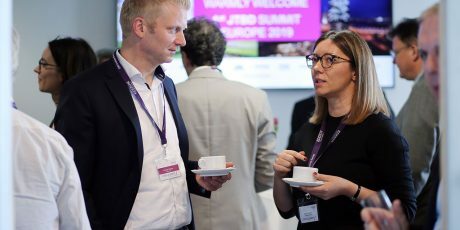 We are sure that the 1st JTBD Summit has gotten us one step closer to our vision: helping companies to uncover what their customers really want and spreading Jobs-to-be-Done thinking in European innovation management. What are your experiences with JTBD & ODI? We are happy to discuss any ideas, concerns or insights with you! 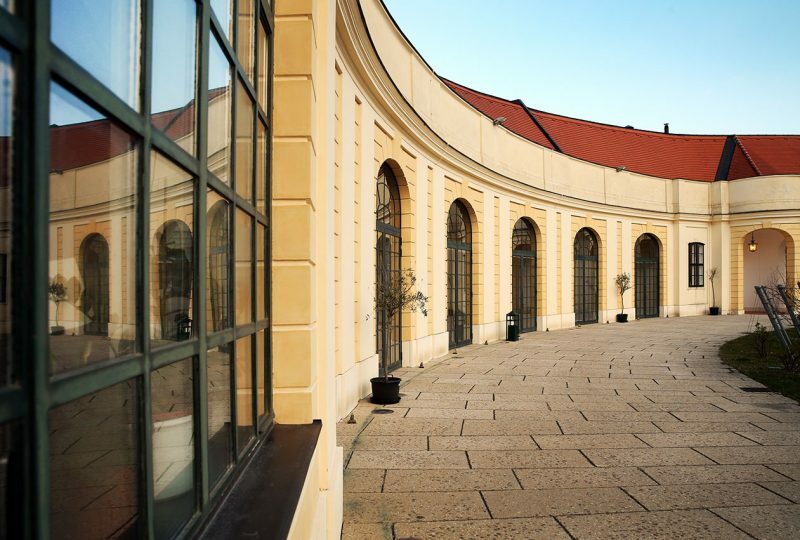 And we hope to see you next year at the 2nd JTBD Summit Europe March 25-26, 2020 in Vienna.